Heavy Rain | Geometry saves the Earth! Finally finished another game. Or is it really a game? 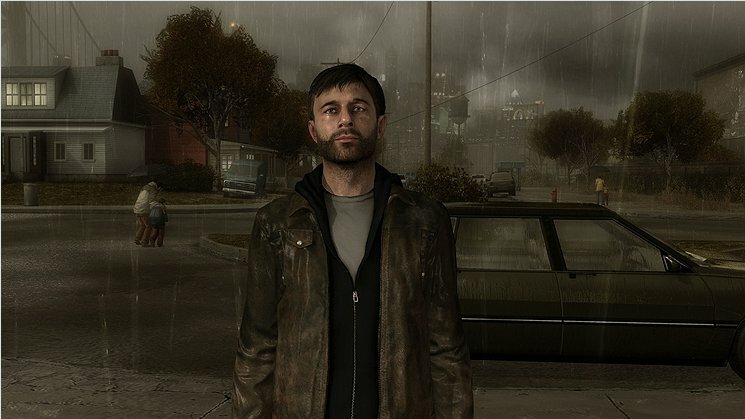 David Cage told the press that Heavy Rain wouldn’t be a game. I would say that in the moments where it is most like a game it is not a very good game. Especially some of the sequences where you have to navigate in small spaces suffer from really bad camera and movement controls and actually made me angry at one point because it lead to me failing one of the game’s trials. Looking at the story, it is actually pretty good. The only thing is that the “ethical” choices you are given are over-the-top, even if it is explained by the plot. Also there is at least one plot hole I couldn’t explain to myself (–> blackouts) which only seems to be there since it increases doubt of the identity of the origami killer for the player. At some points during the game, the quicktime event-like controls worked pretty well. For example when one of the protagonists is upside-down and the controls are also all upside down, it shows the confusion of this scene pretty well.